Stand up for truth and justice! 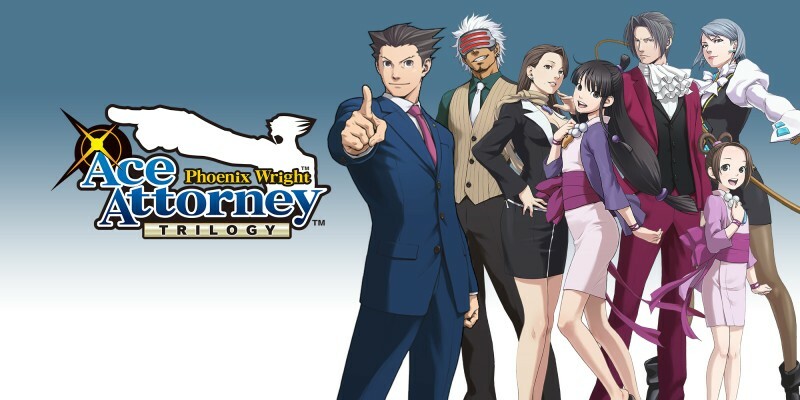 From rookie lawyer to Ace Attorney, Phoenix Wright has become a legend of the courts as he defends seemingly guilty clients, pieces together evidence, and tears apart false testimonies. Wright doesn't win cases – he smashes them! Phoenix finds himself in a brand new courtroom where mysterious séance trials decide the fate of all defendants. 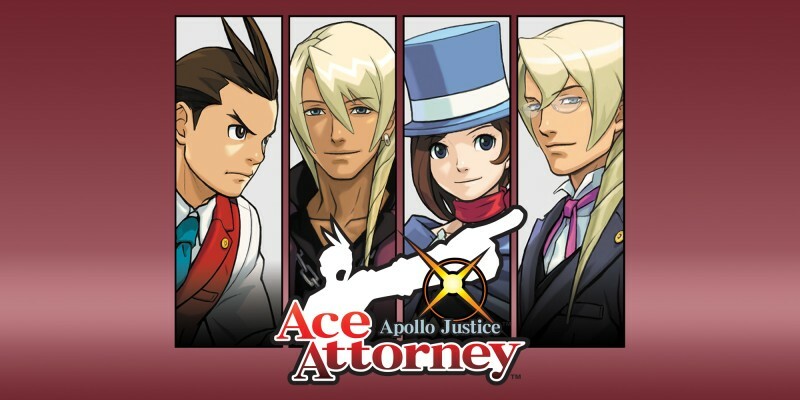 Meanwhile, Apollo faces his own challenges at the Wright Anything Agency, as he takes on a case that will have explosive implications. 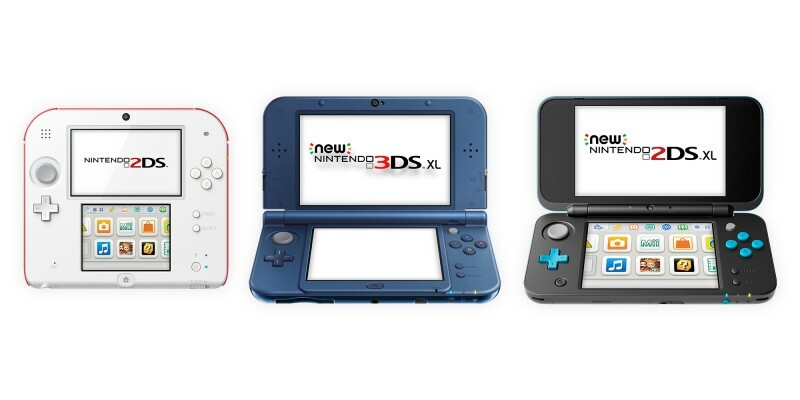 Experience the original trilogy like never before in clear, high-resolution re-drawn graphics and immersive 3D visuals optimised for Nintendo 3DS and 2DS. Two very different gentlemen join forces in a bewitching adventure, packed with challenging brainteasers and dramatic courtroom action. 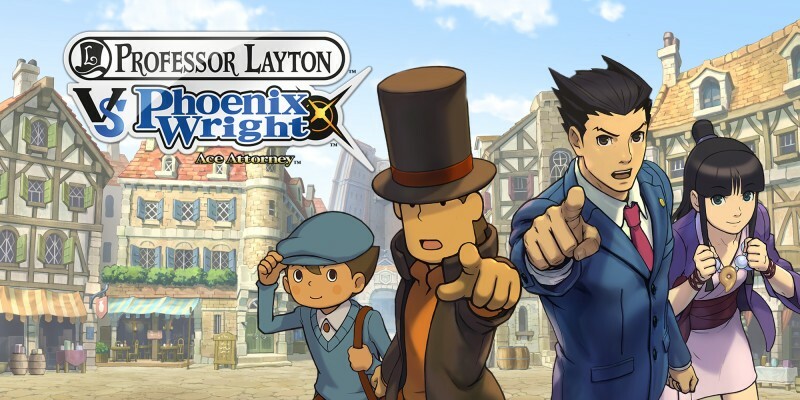 Solve puzzles as Professor Layton, present evidence as Phoenix Wright, and crack the ultimate case! Uncover clues with the Nintendo 3DS Touch Screen and go head-to-head with lawyers and lawbreakers in the courts. Exclusively available in Nintendo eShop on Nintendo 3DS, and in full 3D for the first time ever. 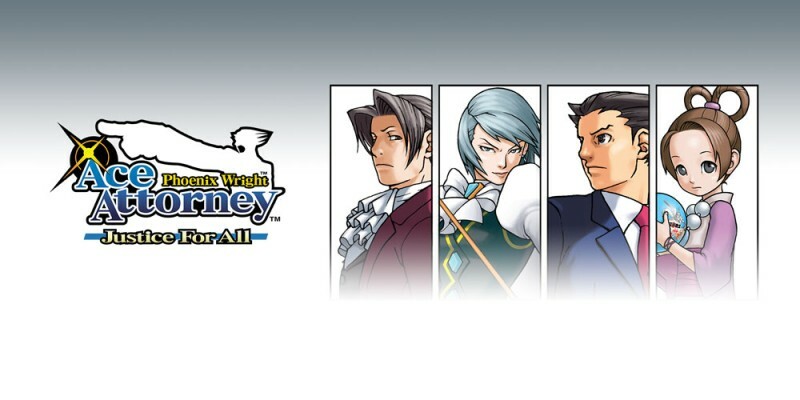 Take control of Phoenix Wright once more as you try to prove the innocence of your clients in the courtroom. 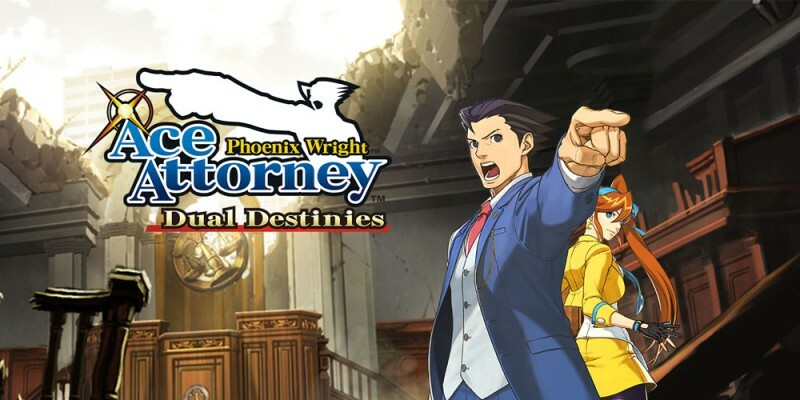 Step back in time and play as Phoenix’s mentor Mia in her days as a rookie lawyer defending a very special client! 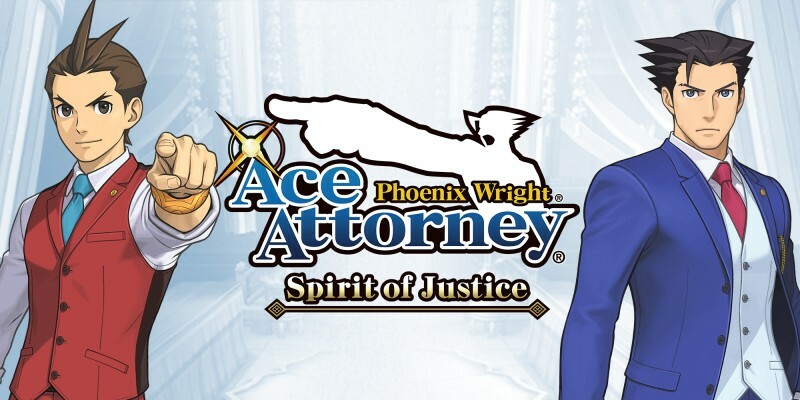 Step into the shoes of a slick young lawyer as he investigates crimes and defends seemingly hopeless clients in the courtroom, and even cross paths with the famous Phoenix Wright in the most dramatic of circumstances! 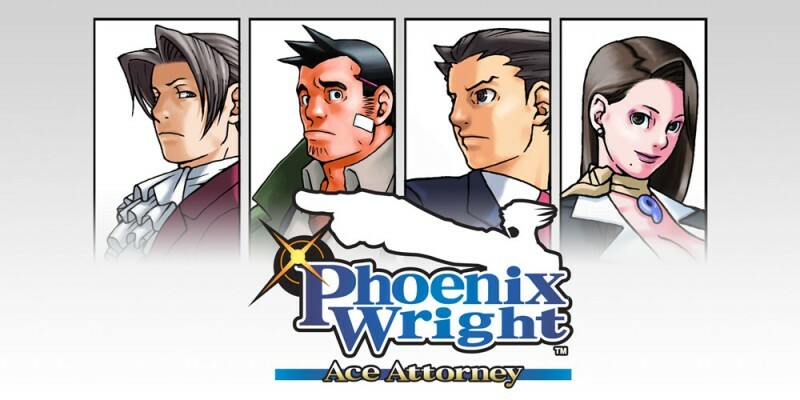 Phoenix Wright rises again to protect the innocent and punish the lawbreakers, with four new cases to investigate. Break Psyche Locks and shout "Objection!" into the microphone to make your case. 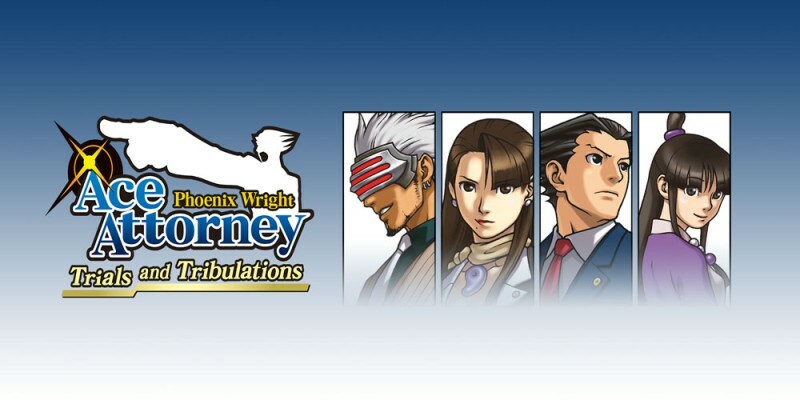 In the first game of the series, you take the role of novice attorney Phoenix Wright as he seeks to make a name for himself. Collect evidence and unravel inconsistent testimonies in court, doing whatever it takes to clear your defendant's name!